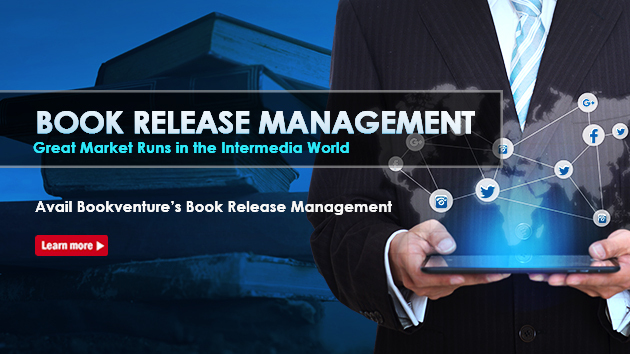 Bookventure Releases Exciting Book Release Management Service! In this day and age, book marketing has become quite competitive and intense. This is because people can now go online and do research before they purchase a book. And if your book marketing techniques are not up to date, you will most likely be left behind by the competition. This is why BookVenture has created the new Book Release Management service. With this intrepid new service, authors can now build relations with costumers and prospective readers, through regular, low-cost personalized communication. By purchasing this service authors will also have the added benefit of better online visibility. The service will provide authors the chance to practice great management tactics like Search Engine Optimization (SEO) which will make their work more visible to potential readers. With the new book publicity service, it will be more likely that readers will check out, interact with and purchase the author’s work. The service will also grant the author increased authority. With the Book Release Management service, you will have the chance to change the way your work will be perceived by potential readers. For example, if you rank high in search engine results, your book will gain a good deal of credibility. In short this is also a great way to enhancing your reputation as a writer. There is also the fact, that with the new service, your work can also gain higher quality web traffic. With the new service’s help authors can now make their book marketing campaigns more focused and conduct campaigns that solely target the most susceptible markets. All in all, if you have a website, such targeted efforts will draw high quality traffic to your site. From there you will likely get more engagement and sales than you would if your efforts were broad and not tailored to any particular audience. 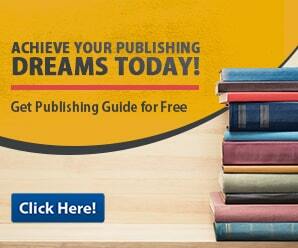 But most of all, the service will allow authors the chance to form long lasting relationships with their fan base. And as everyone knows, building relationships with readers will help authors earn repeat business. All in all, with the help of this handy new service, you will be able to expand your marketing reach and create loyal readers in the process.